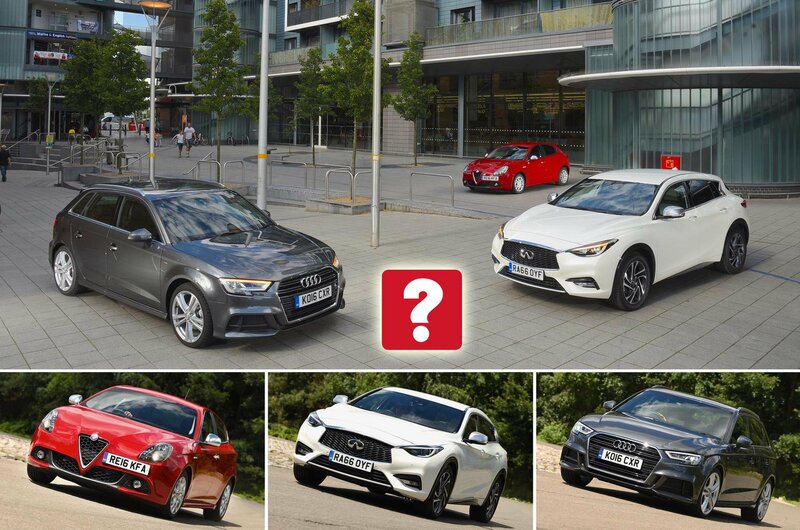 New Audi A3 Sportback vs Alfa Romeo Giulietta vs Infiniti Q30 | What Car? Recently revised Giulietta offers a combination of lots of equipment and low CO2 emissions. One of our favourite family cars, the A3 has also been updated inside and out. Stylish and well appointed, the Q30 is Infiniti’s latest attempt to crack the mainstream. Romeo and Juliet is a play all about passion and romance, and it’s usually the same story when those names crop up in the car world. Alfa Romeo has a long history of building cars that appeal to the heart more than the head, with its Giulietta hatchback a perfect example. However, after a recent update, it finally appears to have the sensible stuff covered, too. The 1.6-litre diesel Tecnica version offers plenty of standard kit, while CO2 emissions of just 99g/km mean low company car tax bills. The Audi A3 Sportback has long been one of our class favourites; it’s actually a former What Car? Car of the Year. With refreshed looks, the 1.6-litre diesel SE Technik model has the same low CO2 emissions as the Giulietta and is well equipped. 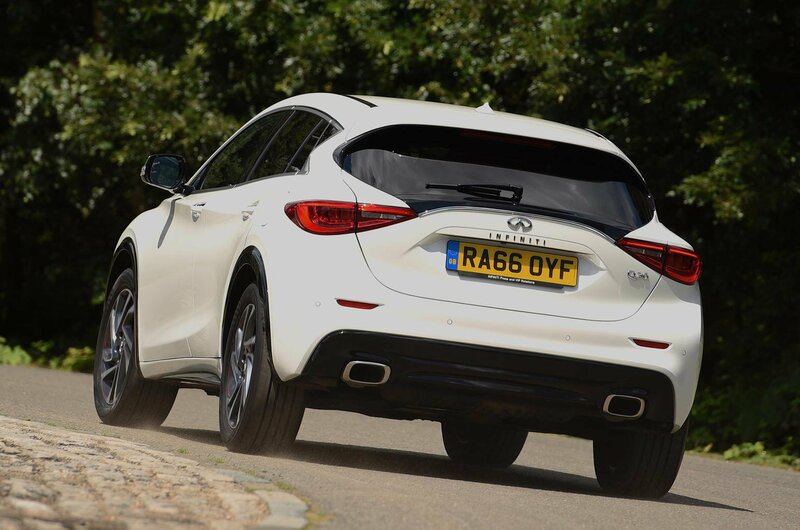 If you want to stand out, then the Infiniti Q30 may also prick your interest. The brand is still relatively unknown in the UK, which guarantees exclusivity, and the Q30 is packed with modern safety kit. 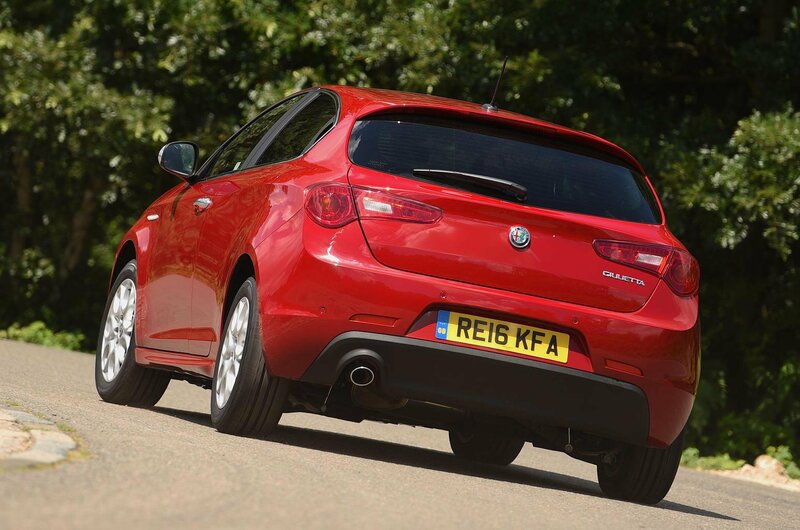 Whichever way you slice it, the Giulietta is the quickest car here. Its diesel engine has the most power, helping you to accelerate briskly from a standstill, and it has the most low and mid-range pulling power, which makes it easy to keep up with traffic even from low revs in higher gears. It sprints to 60mph from rest 0.5sec quicker than the A3, and it accelerates faster once on the move. 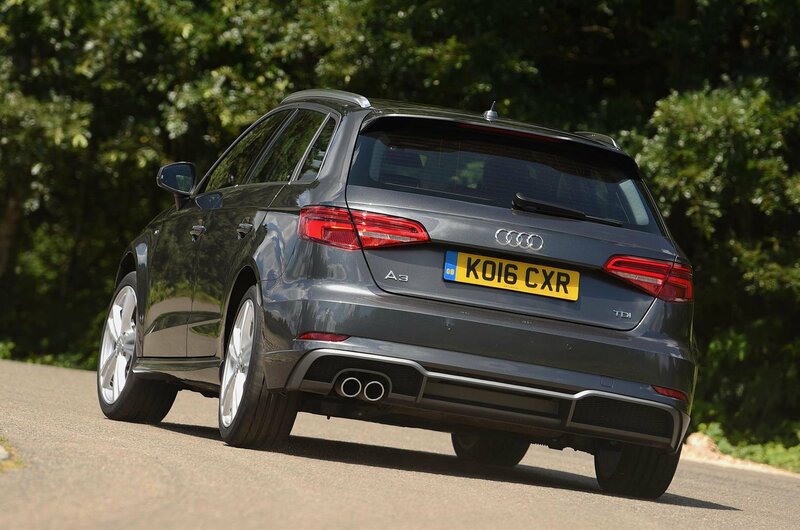 However, the A3 is still gutsy enough for most occasions. The Q30 is a different story. It has the smallest engine here and is by far the heaviest car of the trio, resulting in a 0-60mph sprint some 1.5sec slower than the Giulietta’s. Consequently, you spend more time changing gears and have to rev the engine harder to make swift progress. This is a problem for two reasons. First, all the cars have six-speed manual gearboxes, but the Q30’s gearchange is the least pleasant. It’s sloppy and imprecise, even compared with the Giulietta’s mildly awkward shift action. Second, the Q30’s engine is the least refined; it clatters away at all revs, and things get really bad when you work it hard. The Giulietta’s engine is always quieter, and, although the A3’s gets a bit boomy above 3000rpm, it transmits the least vibration through to the controls. The A3 is the most refined car at motorway speeds, too, with marginally less road noise than the Giulietta, and a bit less wind noise as well. On both counts the Q30 is the noisiest, with acute tyre slap as you hit expansion joints. Around town the Q30 rides lightly scarred roads a bit better than the others due to its softer suspension. However, over speed humps, the Q30’s body needs an extra bounce or two to settle down, so it jostles you about more. The Giulietta’s ride is better controlled and therefore more comfortable, but the Audi is the best in this respect. It’s the most settled at speed and the least likely to crash over big potholes. 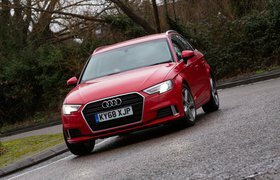 The A3 is also the most fun to drive, with precise, well-weighted steering and minimal body roll through bends. The Giulietta grips as well as the A3, but it leans a little more and the numb steering makes it harder to place through corners with confidence. In comparison, the Q30 feels all at sea. It sways about a lot if you corner quickly and the steering provides precious little feedback on what the front tyres are up to.